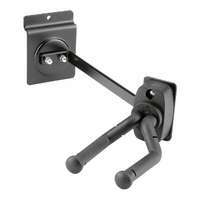 Slat Wall Guitar Hanger - Can angle up to 180 degrees. 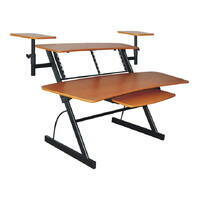 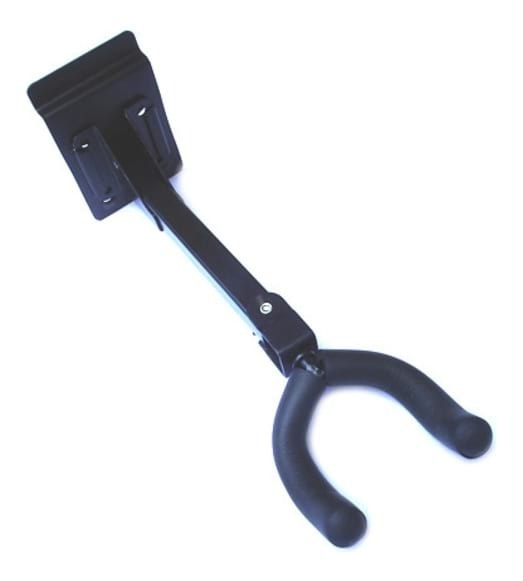 Made from strong metal, when the unit is attached to a slat-wall, the hanger can then hold all types of guitars, acoustic and electric with any neck width. 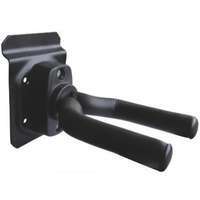 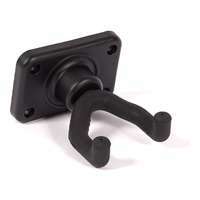 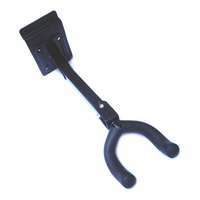 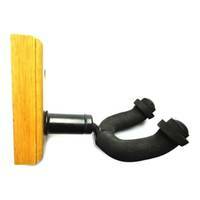 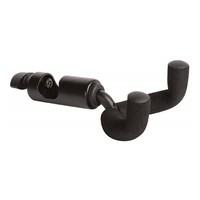 This hanger can be used with any slat-wall, or use screws to attach directly to an appropriate wall.